Spirit wolf or real wolf? 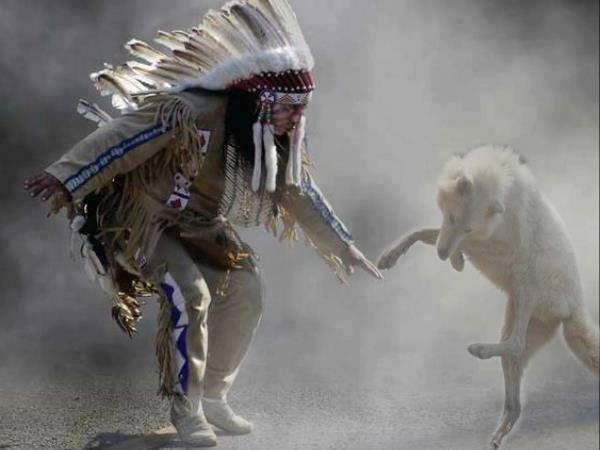 This entry was posted in Spiritualistic and tagged dancing with wolves, Spirit wolf. Bookmark the permalink.